The College Crusade is committed to helping Rhode Island's first generation students succeed. 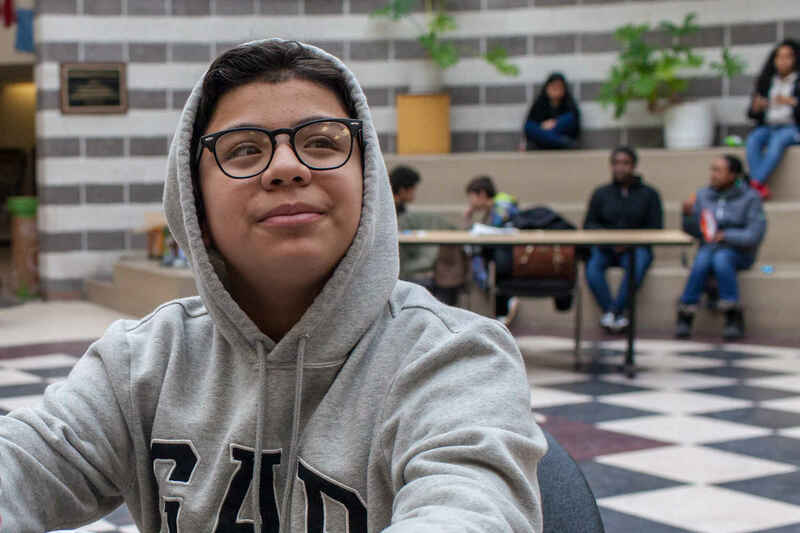 Every year, our middle school and high school advisors work with students in Providence, Pawtucket, Cranston, Woonsocket, Central Falls and West Warwick to help them achieve their goals. Every student comes to the College Crusade with a different story. A young girl who lost her father to gun violence, who dreams of becoming a trauma surgeon. The son of a single mother who immigrated to the United States for a brighter future. A student who is working hard to become the first in her family to attend college, but completes her homework by streetlight because her family must choose between rent and the electric bill. Over the last 30 years, the College Crusade has supported these students and nearly 28,000 others like them. While they face different obstacles, they all dream of holding that college diploma. When you donate to the College Crusade, you help transform these students' goals into realities. Thank you for considering a gift today to The College Crusade of Rhode Island. For more information, visit our website, Facebook page, or follow us on Twitter. Happy Valentine's Day to the incredible Kate Bramson. Thank you for all you do College Crusade of Rhode Island!